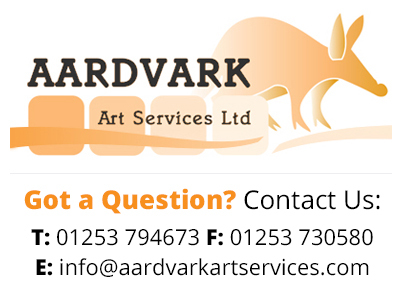 We provide safe, secure and efficient transport of Fine Art and Antiques. Packaging, upon request. Please note, this is soft wrap and incurs a supplementary charge. 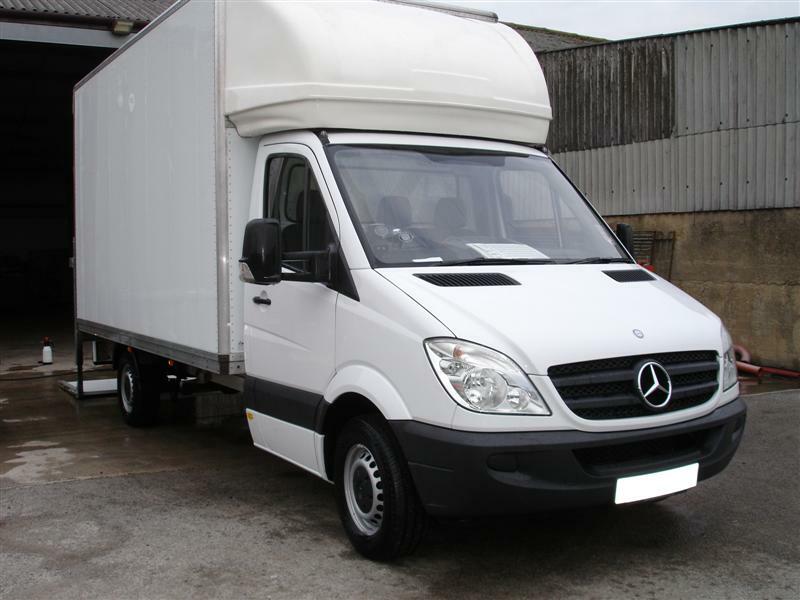 National fine art and transport services using unmarked secure and tracked vans. 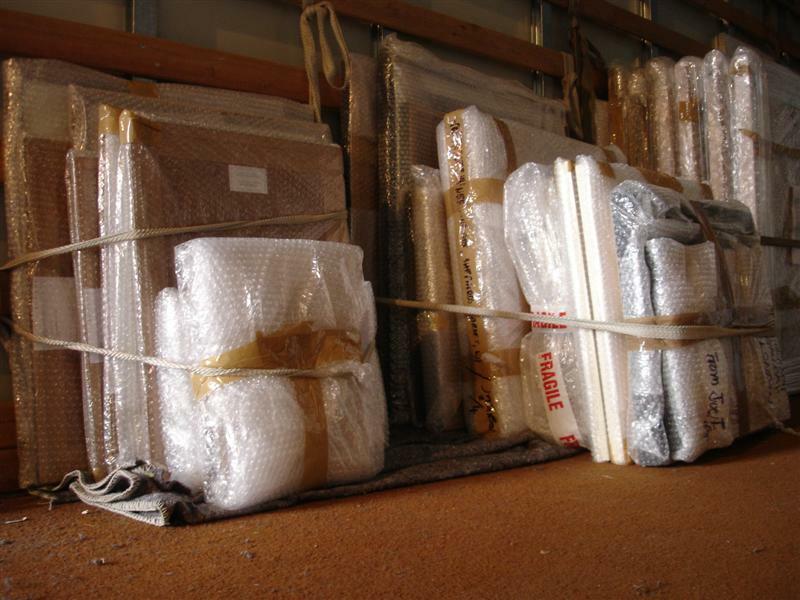 We also offer secure storage near Lytham and use custom built storage crates along with professional security.